– We can rake out and re-grout old and stained grout to your floors and walls and give it a new coat of grout to freshen the area up. 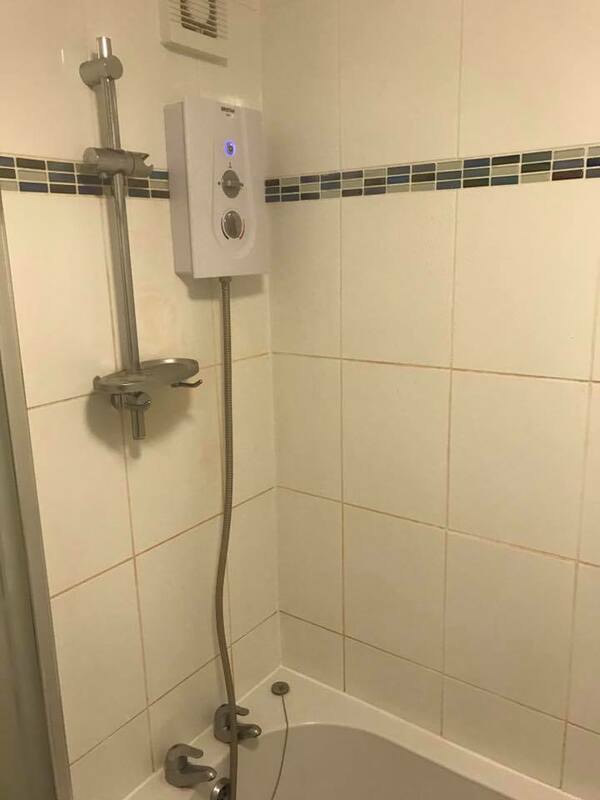 – We can also rake out and silicone all the water tight area’s around your sink, bath or shower and using a new anti-mould silicone sealant we can guarantee any area will be left fresh and mould free. 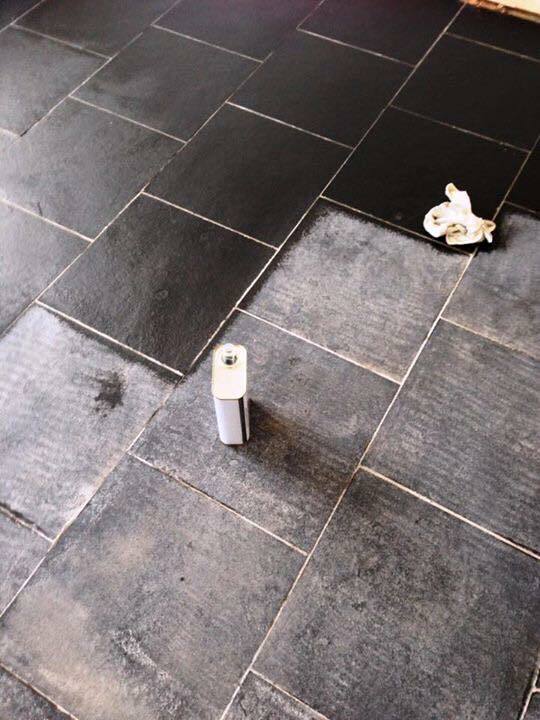 – We can strip back old seal to your original slate & stone floors which may have been damaged, and using professional products from our suppliers we can re-seal your floor to look brand new again. – Replace any loose or broken tiles so no matter how small the area we will be happy to help. – Polish & buff up you’re newly laid marble or stone floor, removing any old seal and polish. Please see our latest tile maintenance projects below, which include new seal, grout clean, new silicon and a floor deep clean.